hd00:21A boat crossing the river between the mountains. The aerial filming follows the boat by the river. Everything is calm and in the boat people go to enjoy the day of summer. hd00:21motor boat aerial view from the sea following long tail boat going to phi phi island at krabi and pass the mangrove take from drone. 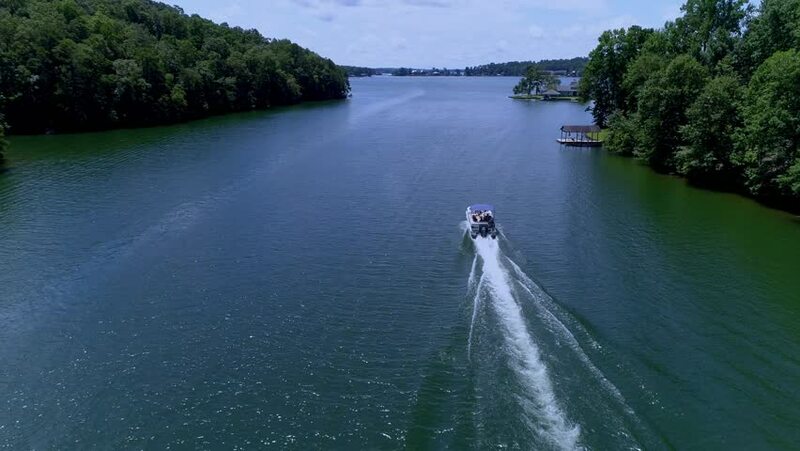 4k00:22The drone pursues a jet skier who slows down after catching up with a kayaker. They both approach the lake's waterway.